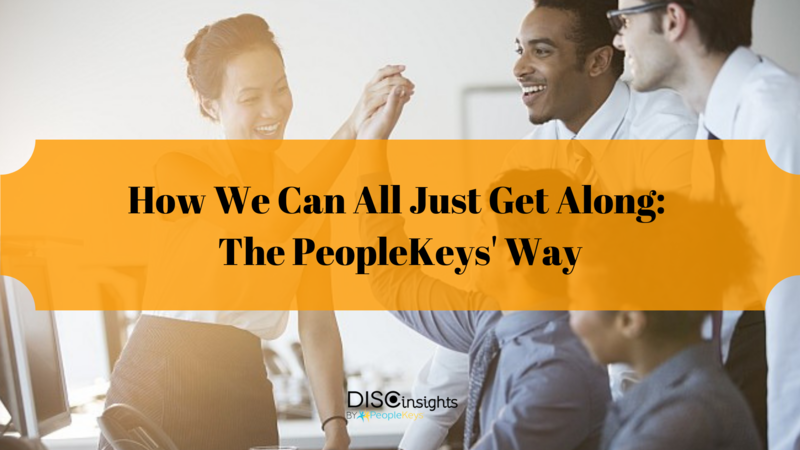 The workplace can be a hive of productivity or a complexity of confusion, yet when workers understand each other from the perspective gained through DISC Personality System by PeopleKeys, a harmonious work environment is achievable.What makes some workplaces easy to operate in while others seem like a constant struggle? Certainly the environment has something to do with how well workers relate to each other. Day after day of monotonous, mind-numbing tedium can sometimes breed frustration among the crew; however, all styles do not react the same in a more challenging environment as it does not always drive people to do more. Understanding yourself and others will provide insights into which team members really like a challenge, which might just need a little more encouragement, and when just listening to an idea can help motivate a team member who's feeling left out. 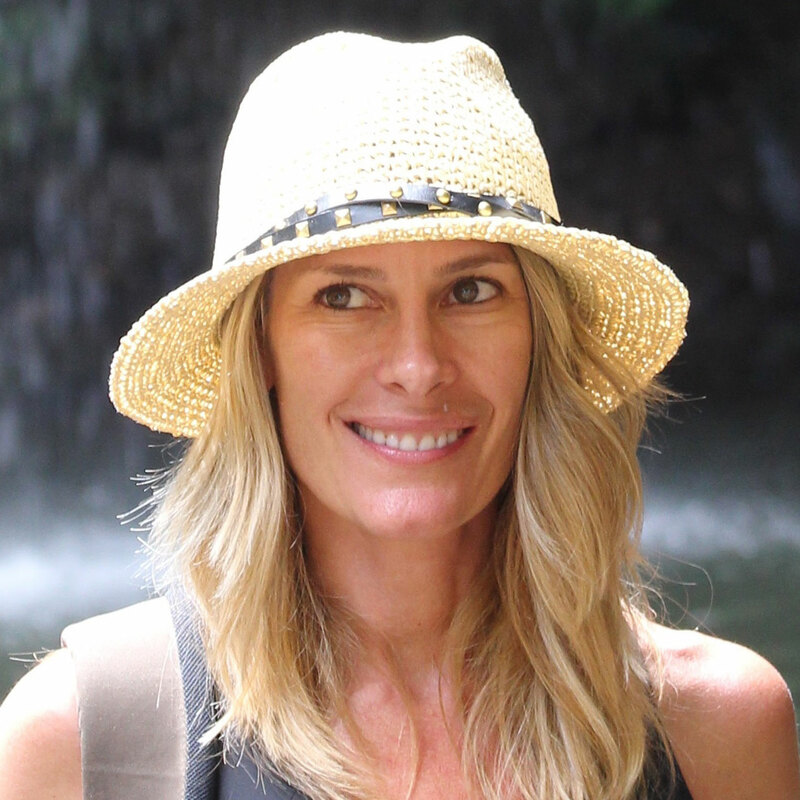 The fact is we are all uniquely different, but there are some things we can learn that apply universally. About 3% of all people have a D Personality Style. They like to be challenged, they gravitate toward leadership roles, and they can move very quickly from one project to another. This style, however, greatly benefits from understanding the C personality style, who likes providing more detail and information. They like recognition, excel at persuasion, and prefer spontaneity over routines. They can be a great motivator for the whole team because they tend to always see the positive side of things. This style might like the social interaction more than any other but may need help staying organized (and they will love you if you help them in a friendly way). They want to feel like part of a team effort more than any other style. They are good team players by accepting others, listening to others, and seeing projects through to completion. They value accuracy and will work hard to attain it. They are planners, orchestrators, and perfectionists. All styles can gain something from the C's organizational way of looking at things. At the same time, a C can benefit from the drive of the D, the encouragement of the I, and the persistence of the S.
By understanding that every person is a blend of these four categories, with predominant and recessive manifestations of each personality type, we can begin to see that not every person is going to respond the same way. Be brief, direct, and to the point when explaining to a D Style; don't repeat yourself. Support your ideas with accurate information when talking to a C Style; do not answer their questions vaguely. 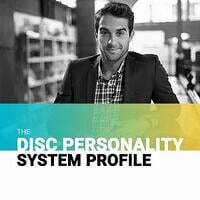 You can find many more tips for enhancing communication in your full DISC Personality Profile report. This assessment test from PeopleKeys is simple, yet the results are profound. Knowing the personalities you are dealing with helps you to keeps from making judgments based on how someone responds to a given situation. You must understand that although some styles may take longer to resolve an issue, it doesn't mean they do not want to make peace; they may simply want to process all the information before saying something back. Do you have a struggling work environment? Do you have individuals brimming with potential and yet are under-performing? PeopleKeys has the solution! Our assessments work on a variety of platforms and can be seamlessly integrated into job boarding applications and HR management software. There is no reason to accept anything less than a happy, productive work environment.